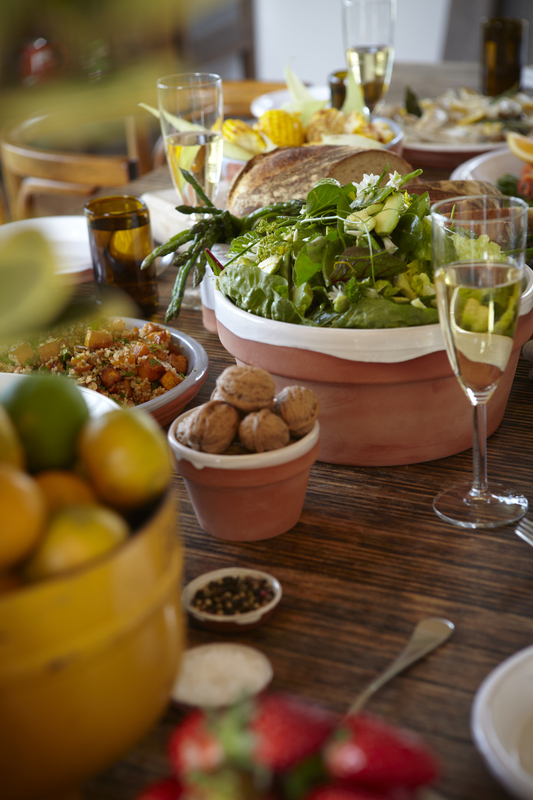 To celebrate the launch of our Jam Jar tealights (a collaboration with Joost) we negotiated a special deal for Queen B customers giving you 15% off Joost’s range of homewares as part of a Queen B group buy. 2. Put together your order (please fill in all fields or we won’t be able to include your order). The form is designed to make things easy for you – simply put the number of each item you would like in the orange coloured cells and the form calculates your total spend for you. We’ll put in one big order (giving everyone a lovely discount) and then we’ll ship out your goodies when they arrive. We’ve been told it will be 3-4 weeks to get the stock and plan delivery to everyone before Christmas. If we’re not going to be able to deliver to you before Christmas, we’ll let you know and you can pull out if you like. If it is not on the form, then it is not part of this offer. 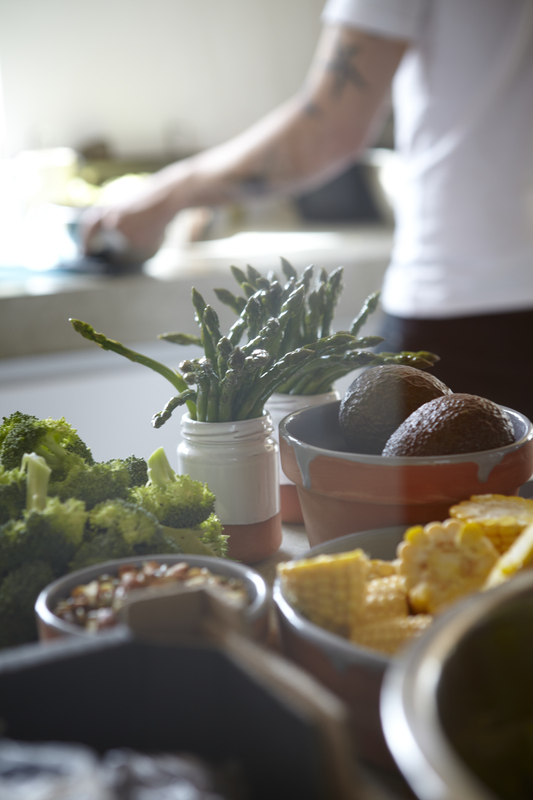 Homewares byJoost – out of focus grains in Small Bowl (grey), corn in Serving Bowl (grey), avocados in Large Bowl (grey), asparagus in Jam Jars (white). Chef (Matt Stone) not for sale. How’s that for fabulousness? 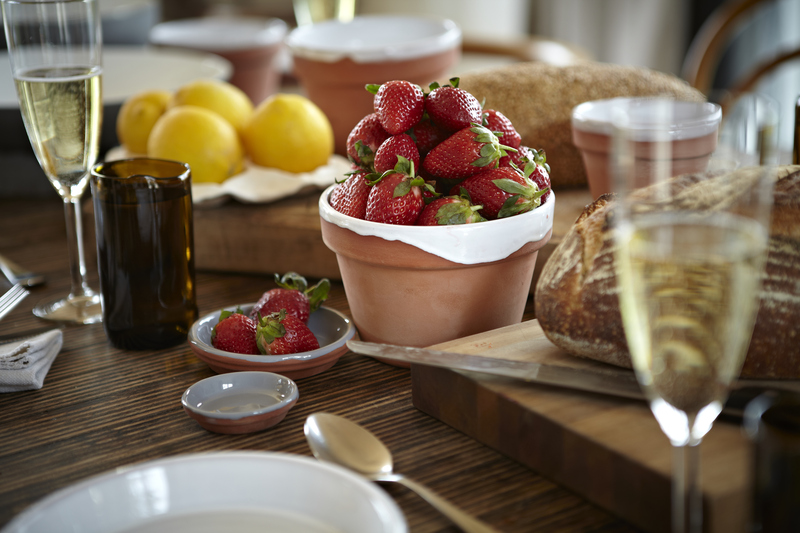 You can now eat dinner on your Australian made ByJoost dinnerware and homewares by the ambient light of your Queen B Jam Jar tealight candles. Does life get any better?